Other than expecting people to use web browsers, type URLs and spend a lot of extra time, it is far better to carry the museum in everyone’s pocket. We are talking about customized museum apps. These are far better than mobile optimized websites. These apps are faster as well. Once a person logs on to the website of a certain museum, he or she can learn about it. But once he has logged off, he cannot get notified about any activity which he might be interested in. but in case he has downloaded these apps, he can updated about everything from the museum community. All the videos, slideshows, audios related to artifacts of the respective museums. All the information regarding relics is given in the apps. Anybody can log into the apps by their Facebook or Twitter account as well as share the information in social sites. A person can even get notified according to their queries on any topic regarding the museum. Suitable solutions and answers are given to the app-holder as push notifications. 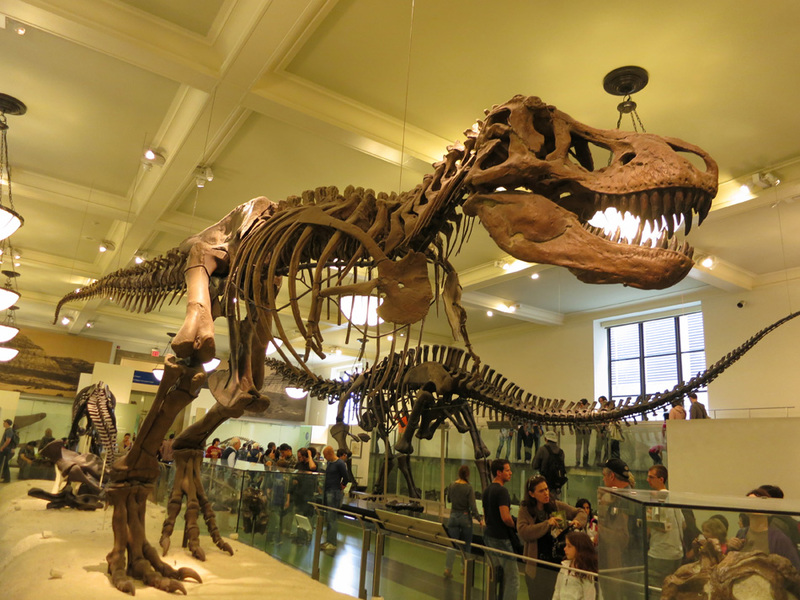 Customized museum apps are beneficial for the museums as well. The museums can notify visitors about their exhibitions or any other events. Visitor counts in these places are also increased because people get more aware of what event is going on. People also get more information regarding these places and in turn this tends to increase their interest in museums. Adding videos and audios of upcoming events are also possible. The visitors can get an idea about what they can actually see there in the museums. Some people become members of the welfare society of various museums and also help in fundraising etc. In this case, the museums get benefitted financially as well. Moreover, the museum authority remains hassle free regarding printing of brochures, membership cards, maps etc. The app itself serves all these purposes. Also for the assistance of the visitors, the apps are made multilingual. This means the visitors can read the pages in the language in which they are comfortable. Any content in the apps can be updated or deleted very easily and according to the needs of the authority. Using these apps, the authority can provide all the necessary information through personal messages. On the other people always love to have every information on their fingertips. Flicking through a customized museum app is much easier and less time consuming than dealing with a website. The response is as fast as possible. The company taking responsibility of creating the app will put in everything that the museum community may want in their app. Gallery items can be put in by the museum admins by means of admins portal admittance. Everything regarding the museums can be updated in these apps and data can be edited from time to time. These apps run all the platforms like windows, iOS, android, etc. it doesn’t matter whether one is using a mobile phone or a tablet or an iPad. Well the news about the museums can be definitely expanded through these apps.